It is with great sadness that we announce the passing of Alfie the dog, Debt’s mascot and close companion to our Events Manager, Gemma. 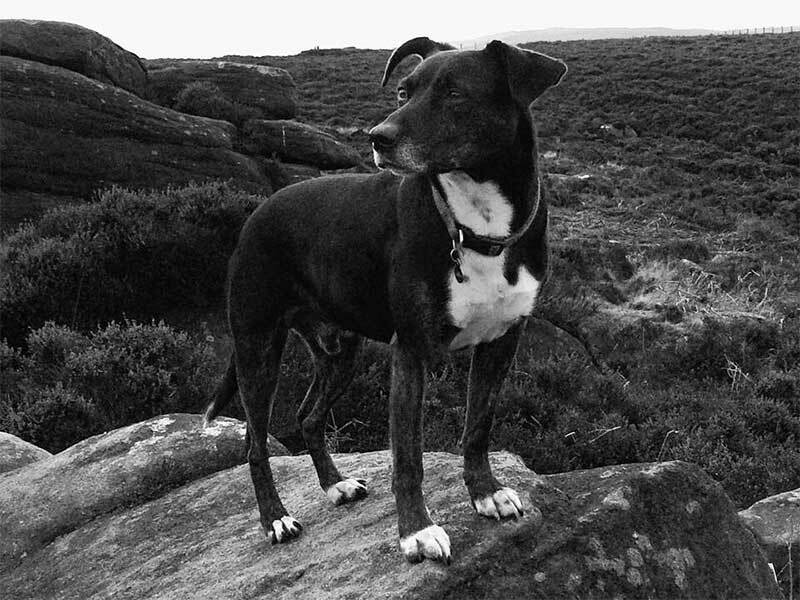 Alfie is perhaps best known around the world as the inspiration behind Plastic Zoo’s animation for The Bedlam Six’s “Tell-Tale Hound” video in 2010. He also made a live-action appearance with Louis Barabbas in the video for “Living In The Aftermath” in 2012.